Posting to social media for a brand or business is in many cases a full-time job in itself. Wouldn’t it be nice to free up some of that extra time spent creating posts? Well, with the rise of automatic social media posting, you can automate scheduling your social posts, curating content for new posts, engaging with your followers and even pulling valuable insights from how your social media channels are performing. In this guide, we’ll show you many ways that you can set up automatic social media posting, engaging with your audience and more. ViralWoot is a platform built for scheduling and analyzing posts for Instagram and Pinterest. A well-known automatic social media posting, scheduling, monitoring and measurement tool, Hootsuite supports compatability with Twitter, Facebook, WordPress, Instagram, Pinterest and YouTube. 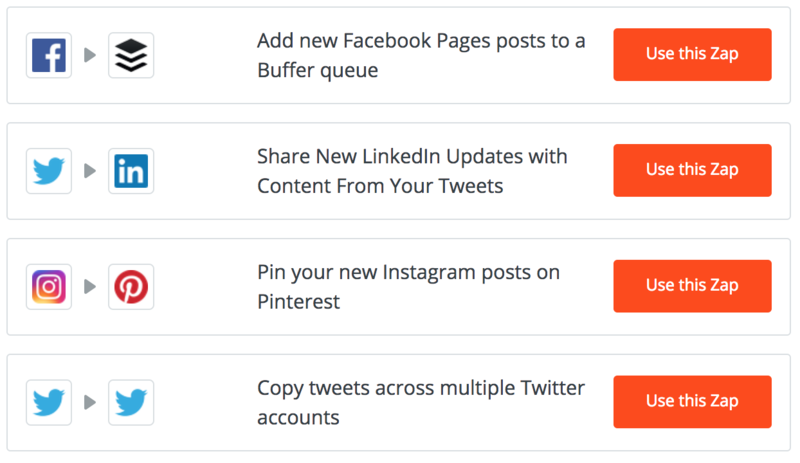 Buffer is a social media management platform that supports Facebook, Instagram, Twitter, LinkedIn and Pinterest. 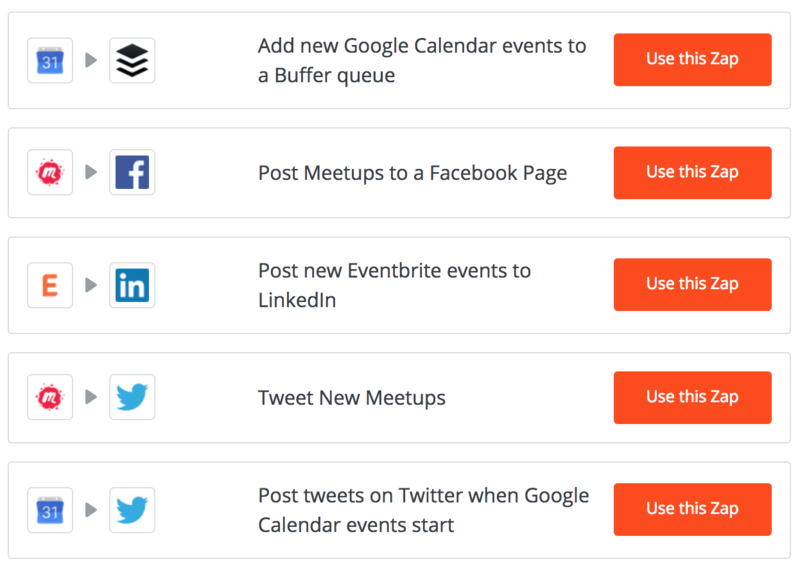 Buffer allows you schedule, report and publicize social media content. Chatbots are programs designed to automatically engage with messages they receive. They are bots that provide a simulated human experience for many areas of your business. You can program chatbots to respond in the same way each time, to respond differently to messages with specific keywords and even to use machine learning to learn the more they interact and adapt their responses to fit the situation. Chatbots can be used in chat mediums such as SMS text, website chat boxes, customer service interactions and social messaging services that utilize chat like Facebook and Twitter to receive and respond to messages. There chatbots with all kinds of personalities and features to choose from. 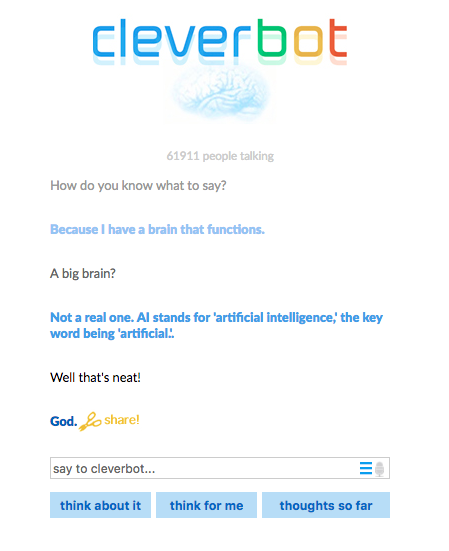 Some chatbots are some funny and quirky like Cleverbot, a chatbot that chats with real people and learns as it goes. Chatbots are great for many elements of your business: helping to guide users to their desired goals, generating leads and revenue, engaging users in a unique way, providing support after business hours, and above all, saving your business time and money. I’ve saved these two for last because they are cloud connectors and offer such an unimaginable amount of possibilities so social media automation that they’re basically in a category or their own. The name means (If This Then That) which is a good way of looking at this tool. IFTTT creates what’s called a recipe that allows you to connect two unrelated platforms and have them work together to do something really useful. For example: Connecting an RSS feed from Entrepreneur (with specific keywords selected) and LinkedIn, having LinkedIn post the articles from Entrepreneur that match your keywords to your LinkedIn feed. That way you never have to remember to share something new on LinkedIn. 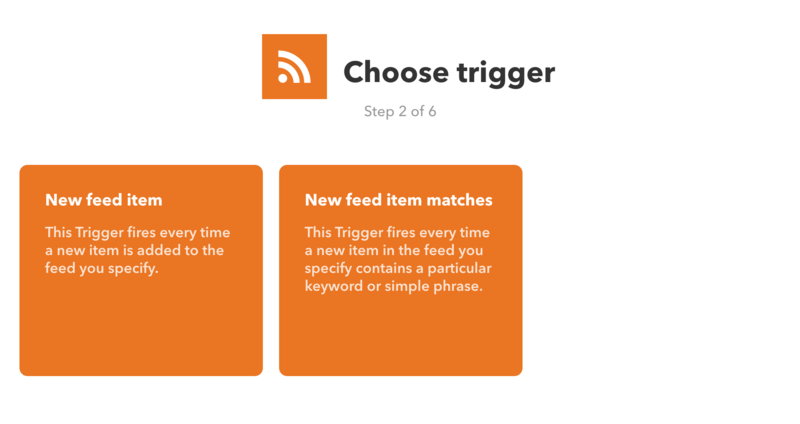 There are two ways you can get started with IFTTT: choosing an existing recipe or creating your own. IFTTT has thousands of recipes made using hundreds of different Apps so the possibilities are almost endless. - Use keyword searches on social media platforms to find untagged brand mentions and send them to an email, Google Doc, etc. 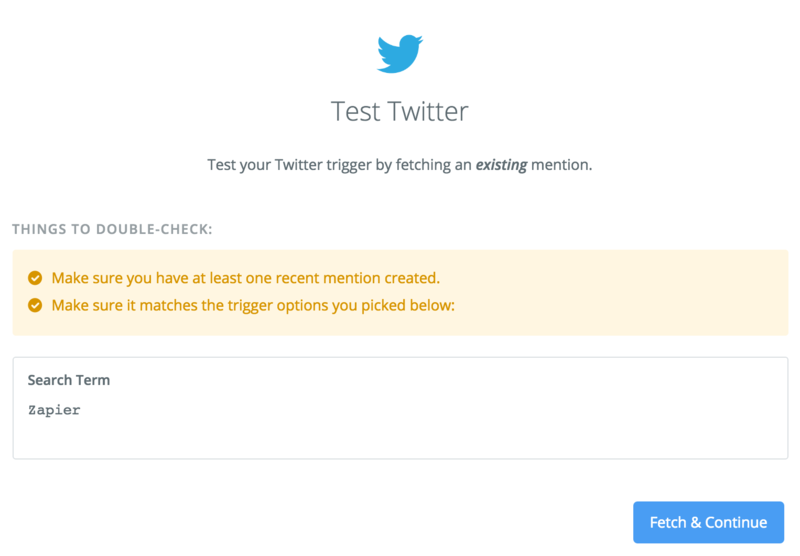 - Use location targeting to Tweet to people in a specific location (like your business location). 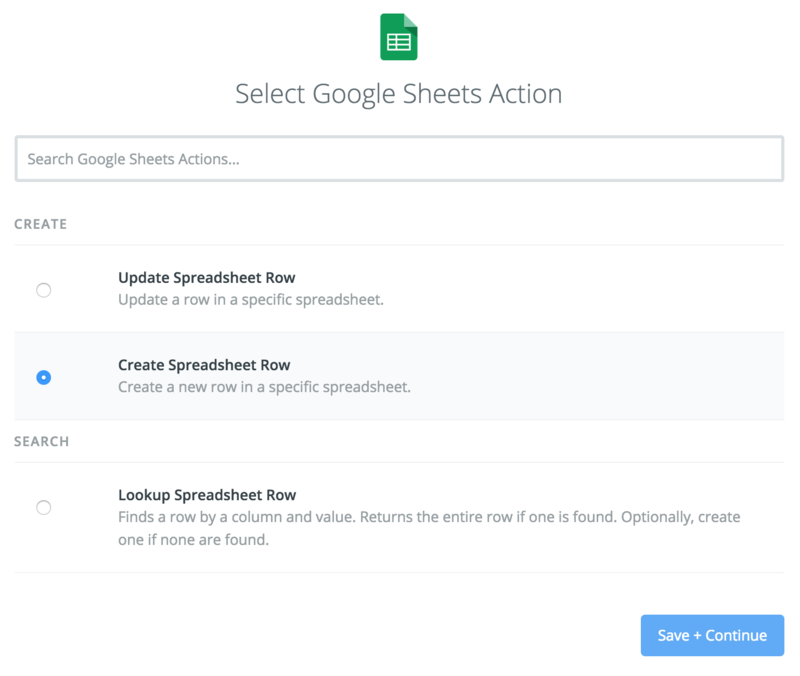 - Use Google spreadsheets to record all of your past posts to social media. - Track competitor activity social media and record it to a Google Doc. - Use RSS feeds to automatically share your new blog posts to social media. 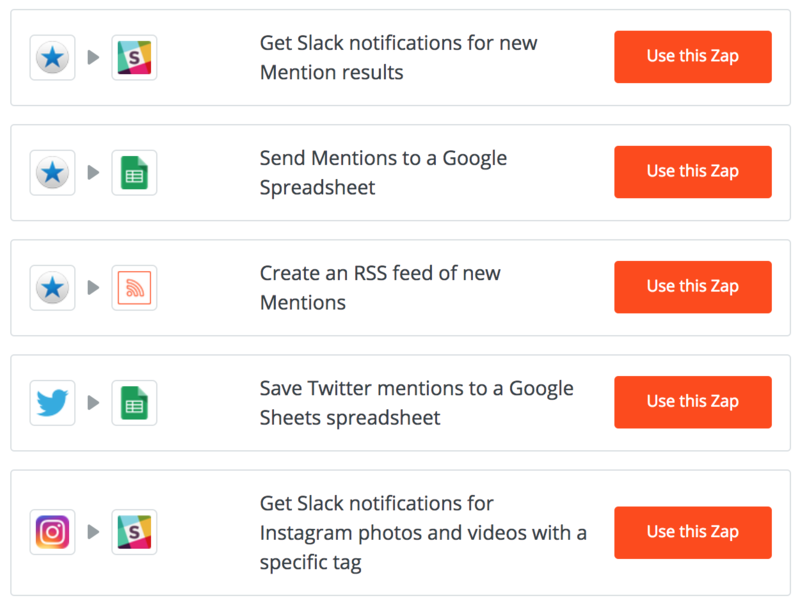 To create your own IFTTT recipe, you’re going to follow the instructions on the site. First you choose an “If this” situation by selecting an App and a trigger (Ex: Social Media account and a keyword). 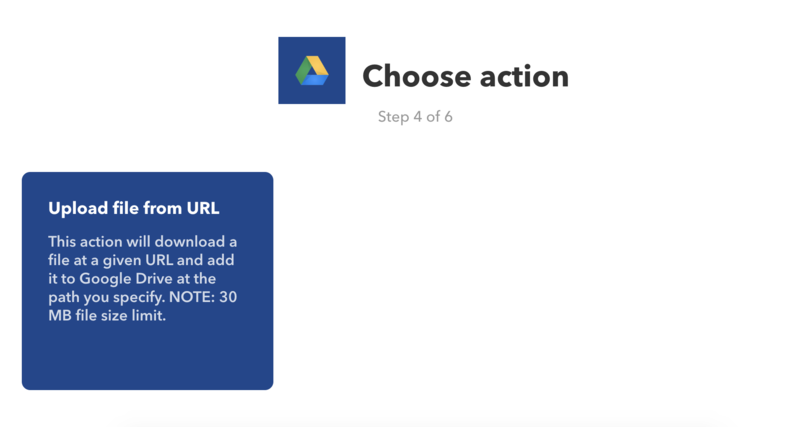 Then choosing an App and action for the “Then That” portion of the recipe (Ex: Google Docs and create a new entry in the doc). 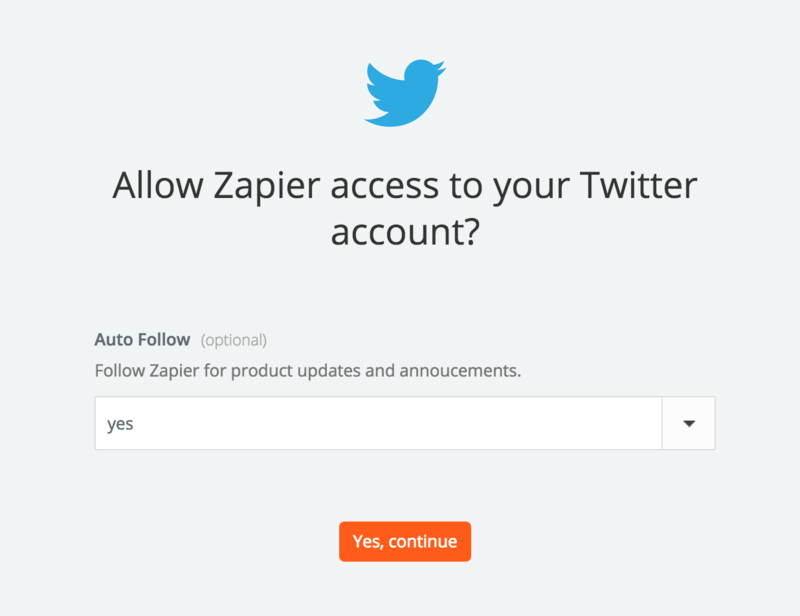 You can also create your own recipes with Zapier using the thousands of integrations that they support. You can create your Zaps from scratch, use existing templates and tweak them to fit your needs or use the Zaps editor to create completely custom workflows. To create your Zaps from scratch, first you’re going to choose a trigger app. Next, choose the trigger for the app you selected. Then connect your account for the trigger app. Edit the options available for the trigger app. Lastly, test your trigger app’s portion of the recipe. Then your trigger app is ready. Next, we’ll follow similar steps to setup the action app. Choose the action app you’d like to use in your Zap. Then pick the action you’d like the app to carry out. Connect the account for the action app. 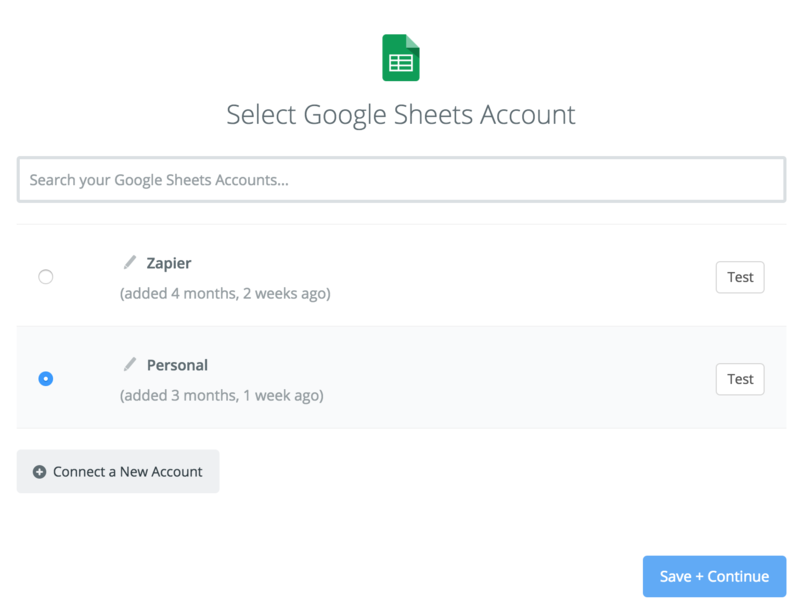 Setup the Zap’s template and customize it to fit your needs. Finally, test your action app and test the whole thing. Once you get the okay that your new Zap is working, all you have to do is name and save your custom Zap. Automation can never replace human interaction and connection. After all, it is social media. So never try to use social media automation to create creative social media content or for having personal conversations with your followers. It’s always best to have a human touch for these two crucial elements of social media management. 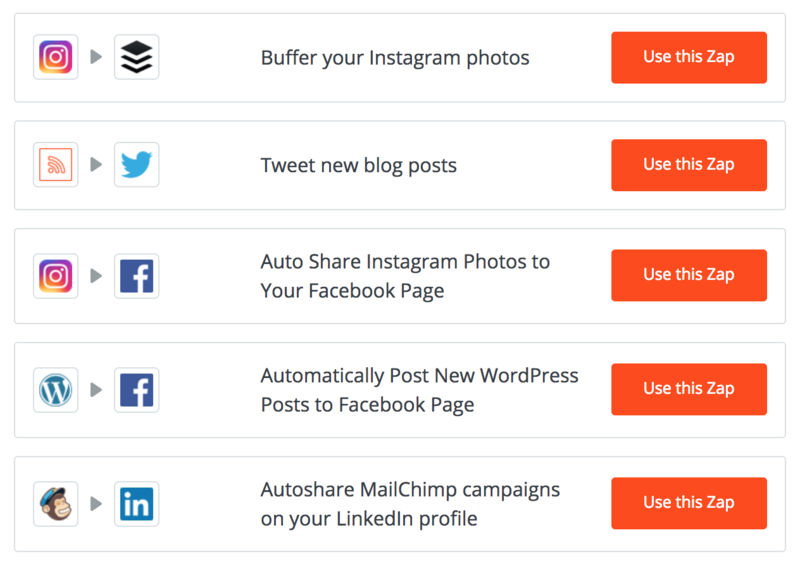 How will you automate your social media? Now that you’ve learned a number of ways to take some of the burden of managing social media off your plate, which strategies will you use to set up automatic social media posting, scheduling, engaging and more?